Let's get you moved in. Finance your Tennessee dream home with an affordable mortgage loan. You work hard for your business. Let us work hard for you. You're Building, We're Lending...Come See Us! Go Green. Save Some Green. Save money and time with our eco-friendly ProGreen Checking. Apply online now — it's secure and easy. Need a home loan? We can help. Whether you’re buying your first home or improving the one you’ve got, we have the financing solution. Apply online or in branch today! Rains Agency is your protective umbrella for any insurance need. Cravens & Co. has been helping you realize financial goals since 1996. Progressive Tax & Accounting is in the business of helping your business!  Boost your purchasing power with a card that’s accepted worldwide.  Help young ones learn the value of saving with this fun and free account!